Last time I showed some photos from a scenic area just outside the city of Nikko. 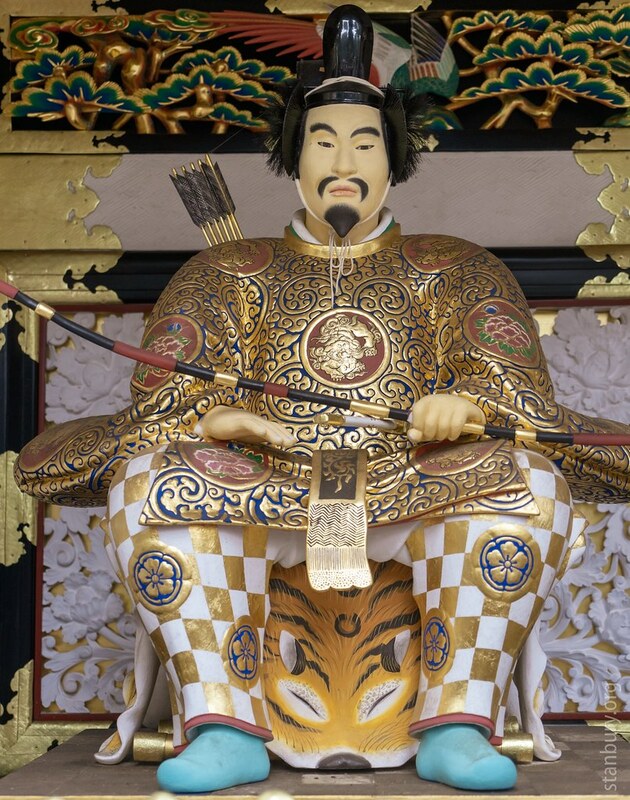 The main attraction at Nikko, however, is the array of temples and shrines at the mausoleums to the first and third shoguns of the Tokugawa Shogunate, the feudal military government that existed from 1600-1868. These are now designated UNESCO World Heritage Sites. Our walk to the Toshugo complex (dedicated to the first shogun, Tokugawa Ieyasu) took us by the Shinkyo or Sacred bridge, part of the Futarasan shrine. The shrine dates from the C8 but this structure from 1626, though it has been rebuilt many times to this design. 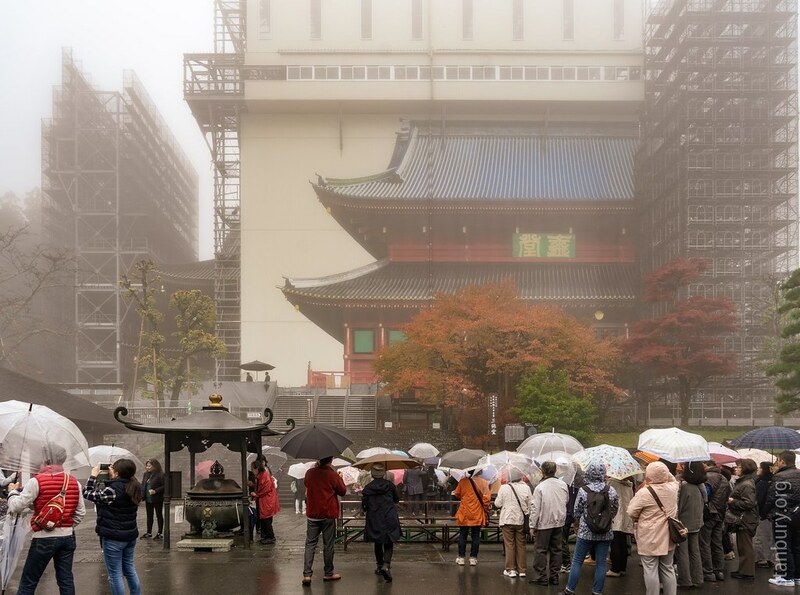 It was a grey drizzly day when we visited, but couples and families queued in traditional clothes to have their photos taken. 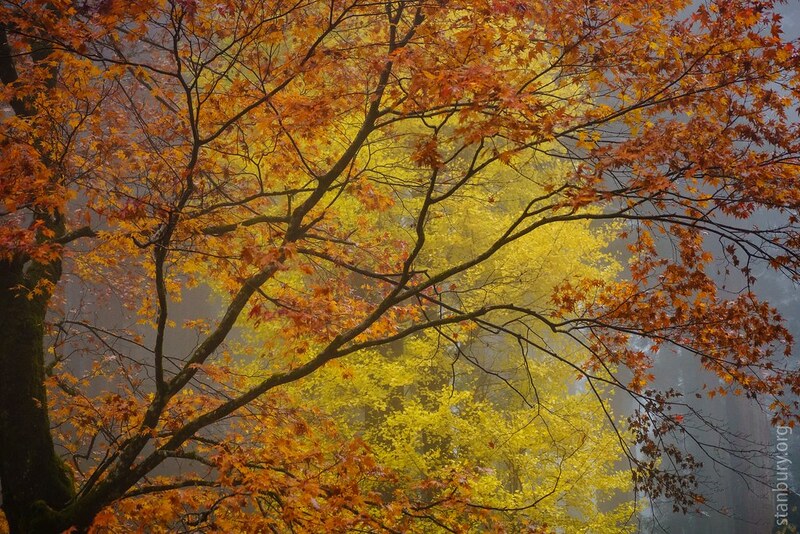 The yellow-orange hues of the trees in the valley set off the colours of the bridge perfectly. With plenty of colour, if only two of them! We could visit the interior of the temple, but as with many Buddhist shrines, no photography was allowed. 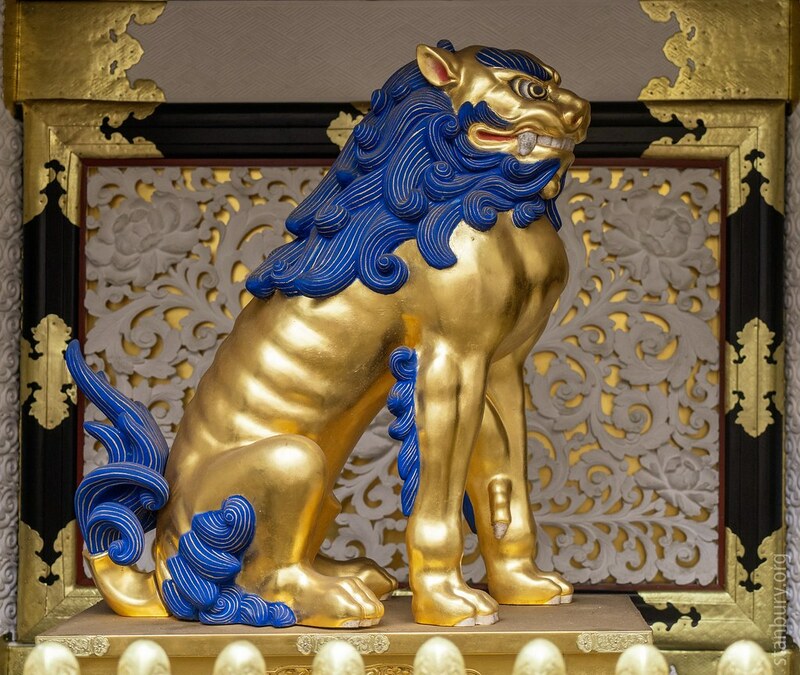 Yomeimon Gate carving detail. At first I thought the figure on the right might be holding up a smartphone, but it might be just the bright colours of the recent restoration fooling me. 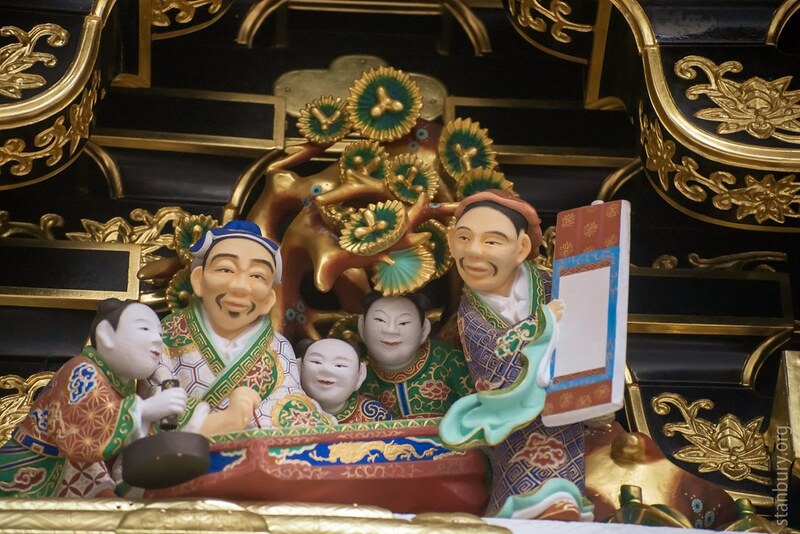 Sanzaru, or Three Wise Monkeys, is one of eight carvings on Shinkyusha, the Sacred Stables. Monkeys have been regarded as guardians of horses since ancient times. 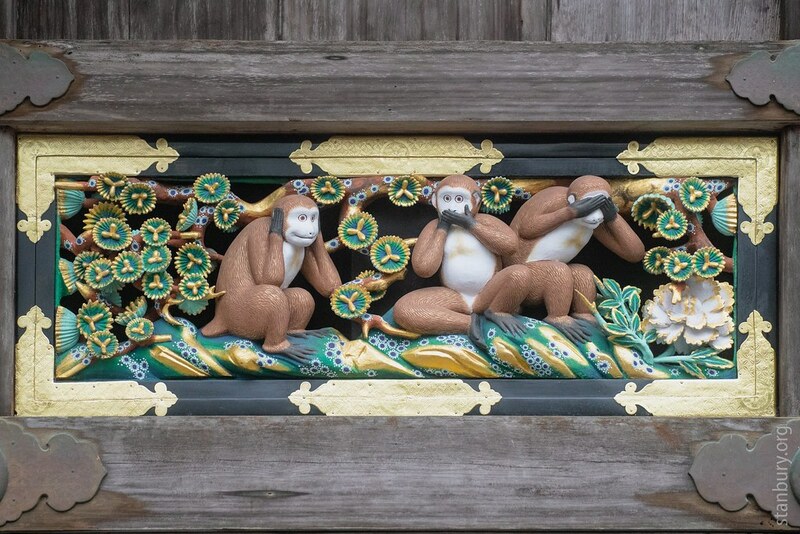 The “See No Evil, Speak No Evil, Hear No Evil” carving of three monkeys is particularly famous. And even given these weather conditions the colors are wonderful! 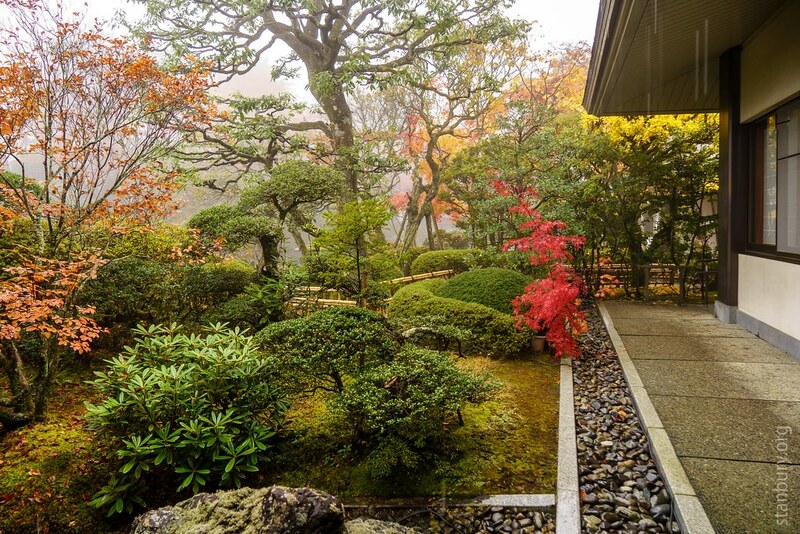 I very much like the images of the garden and #11 - although the details of the shrine are excellent, too. Absolutely outstanding among the images in this set I find #4 - a wonderful pattern of green and red! Wonderful set of images in all their brilliance and variety. 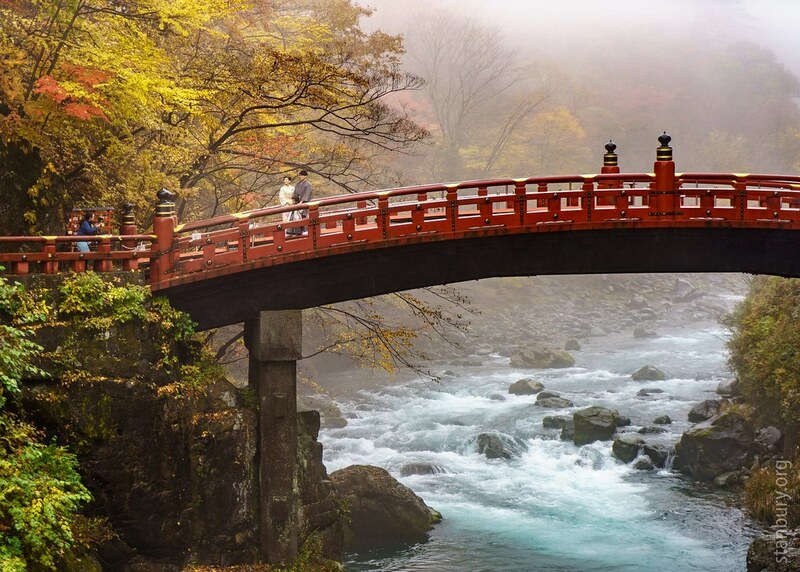 #1 is outstanding wth the graceful wooden bridge over the rushing waters in the light mist and the couple in traditional clothes standing on it. My only quibble is I find the photographer on the left a slight (anachronistic) distraction. 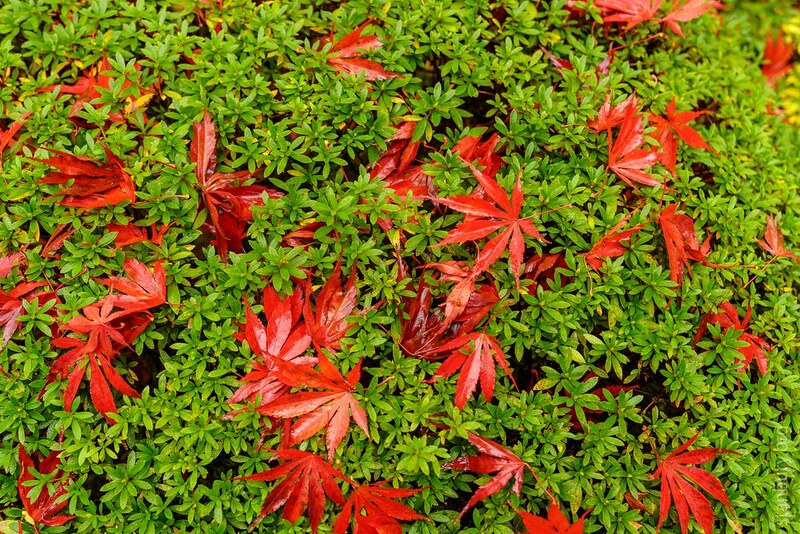 The autumn colours in the Shoyoen Gardens are so vivid! Especially in #4 which is a beautiful detail. 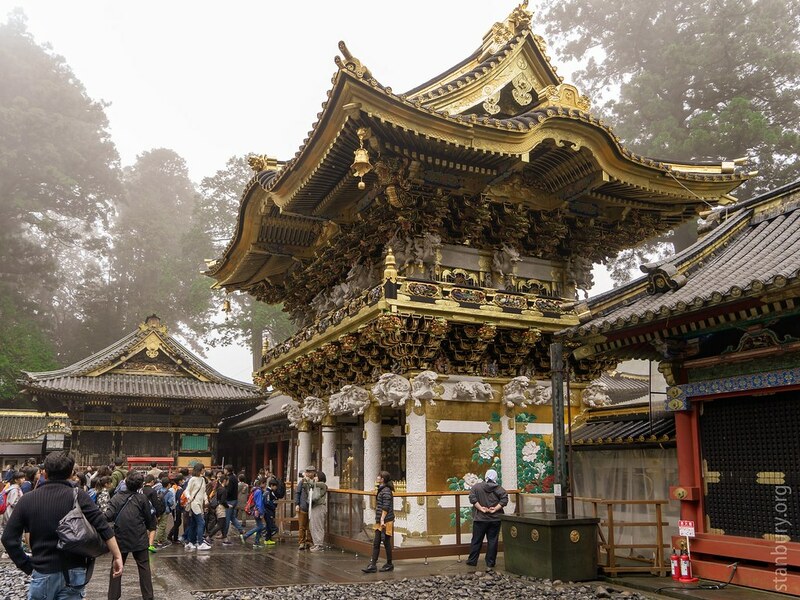 The Yomeimon Gate to the Nikko Toshogu shrine is quite amazing in its entirety #6, and I like the sculpted wooden details you then added, all looking very fresh in their refurbished condition. Very interesting set, and that first picture is just lovely! 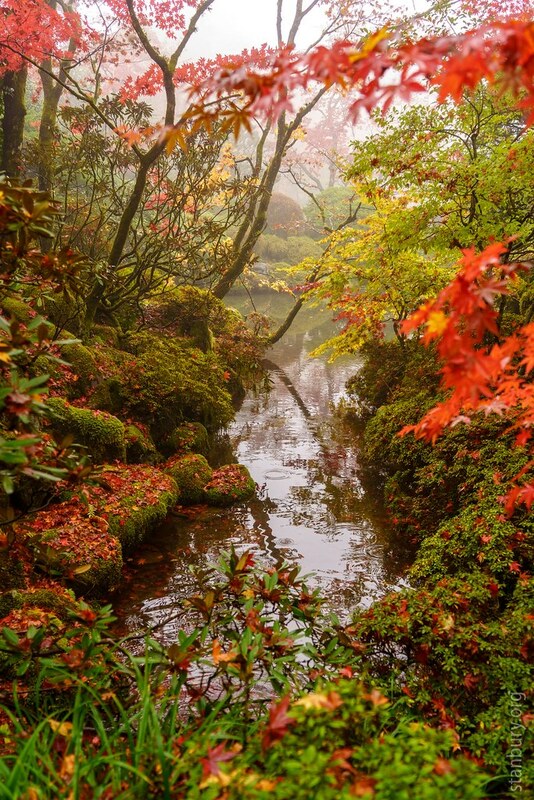 Beautiful images of Japanese beautiful nature. It reminds me of my own visit to this lovely country. Although you have captured details very well sharp and crisp your images of nature are more appealing. #1 is very beautiful as well as #11. Thank you for sharing Howard!